Foldio360 was my second physical product launch on Kickstarter. During this Kickstarter campaign, I worked remotely with the OrangeMonkie team. In 30 days, I helped the company gain press coverage in 10+ well-known media outlets. This helped us reach 714% ($571,960) of our campaign goal of $80,000. 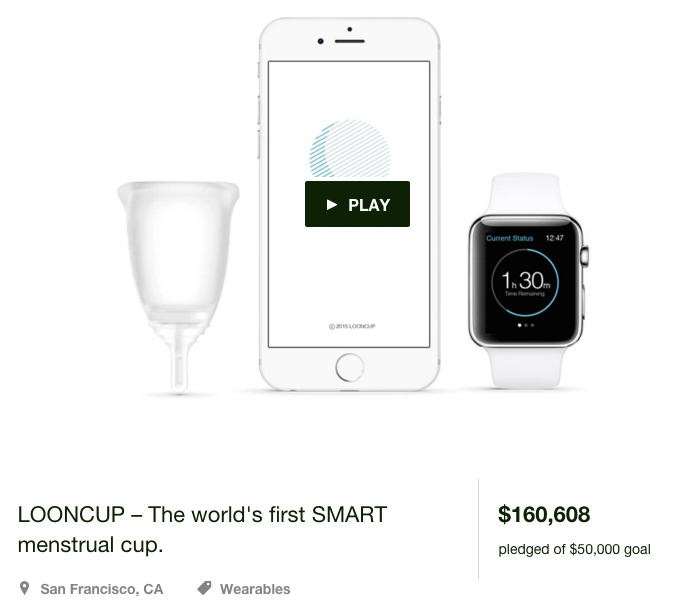 The LOONCUP marks my first time working with a smart, physical product. During this Kickstarter campaign, I was based out of the company's office in Seoul, Korea. In 30 days, I helped the company gain press coverage in 50+ well-known media outlets. This helped us reach 320% ($160,000) of our campaign goal of $50,000. 500 Startups is a leading global venture capital seed fund and startup accelerator with over $200M in assets. During this 6 month contract with my client, Korean-based Mykoon Co., I served as the US point-person responsible for market testing, Facebook advertising, and product improvements. 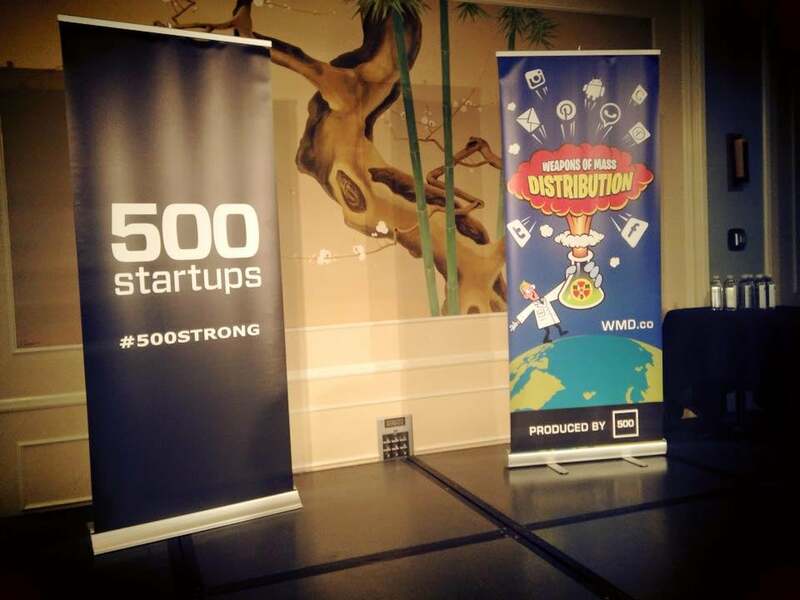 The 500 Startups accelerator focused primarily on topics of growth, marketing, retention, and sales. By the end of the program, my market tests revealed little need for my client's product, and development on their new product, Spoon, began shortly after the end of 500 Startups. 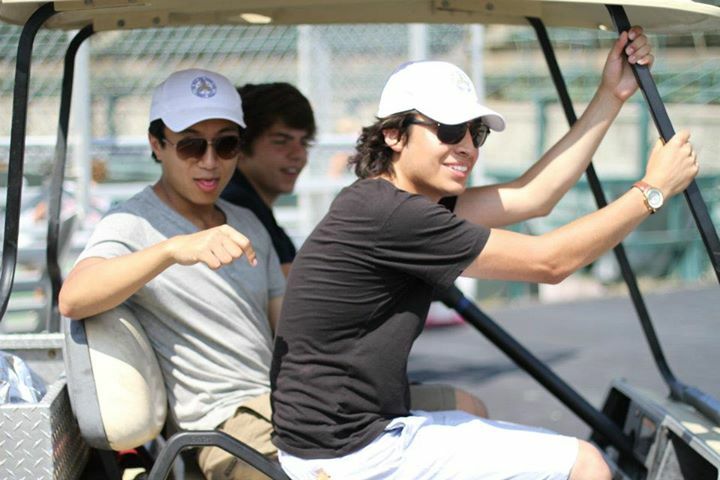 Ultra Co. began as a collaboration of recent graduates from some of the top universities in the US and South Korea. Ultra acted as an incubator of ideas and projects. Our company would split into small hacker teams and rush to test our product ideas. Many projects were created and many projects were killed. Eventually, two of our projects hit rapid growth and surpassed the 1M+ user mark in just months: YourFriends and Dieter App. These wins along with our company's strong design and development team attracted early investment from top angels in the Korean tech industry. As our products and company grew in size, we began to look towards joint-venture opportunities with larger Korean tech companies. 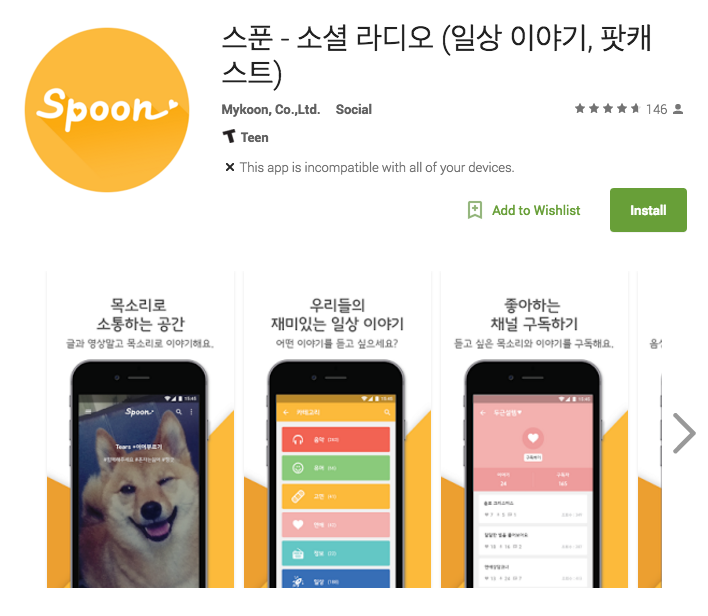 In May of 2014, Ultra Co. was acquired by KakaoTalk in a deal that would allow Ultra to serve as the social, mobile innovation lab of the now publicly traded DaumKakao Corp. 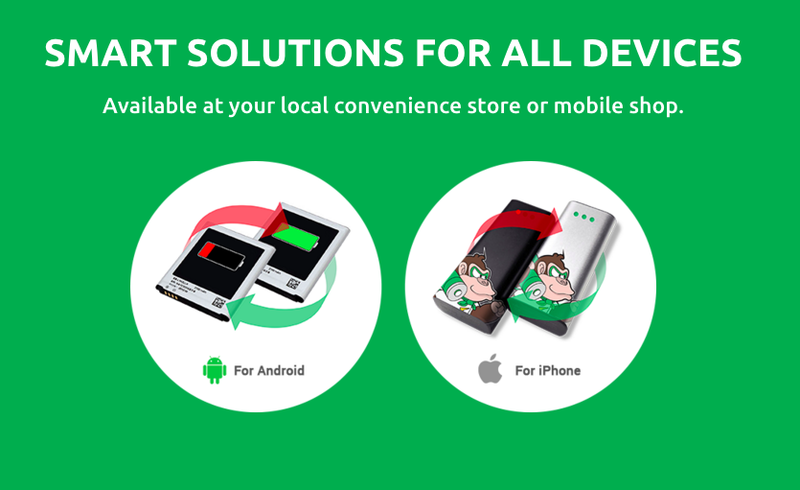 Since its acquisition, Ultra has continued to produce beautiful, innovative mobile products for local and global markets including Zap and Plain. I have since moved on to San Francisco to launch products and drive sales in the US. My clients range from small bootstrapped startups to large public companies. 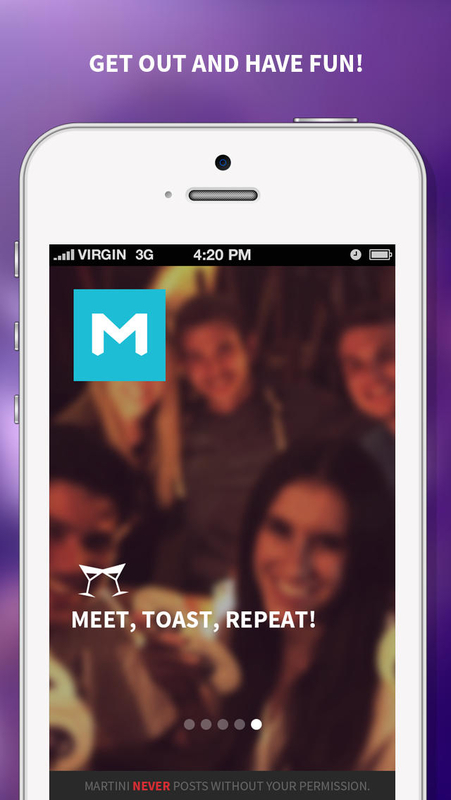 Martini was a mobile app designed to help groups of friends meet other groups in their city for social mixers. Martini launched in 2012 in the US and South Korea. Service later expanded to include France and the UK. Martini was an early contender in the wave of group-dating services that emerged in late 2011. 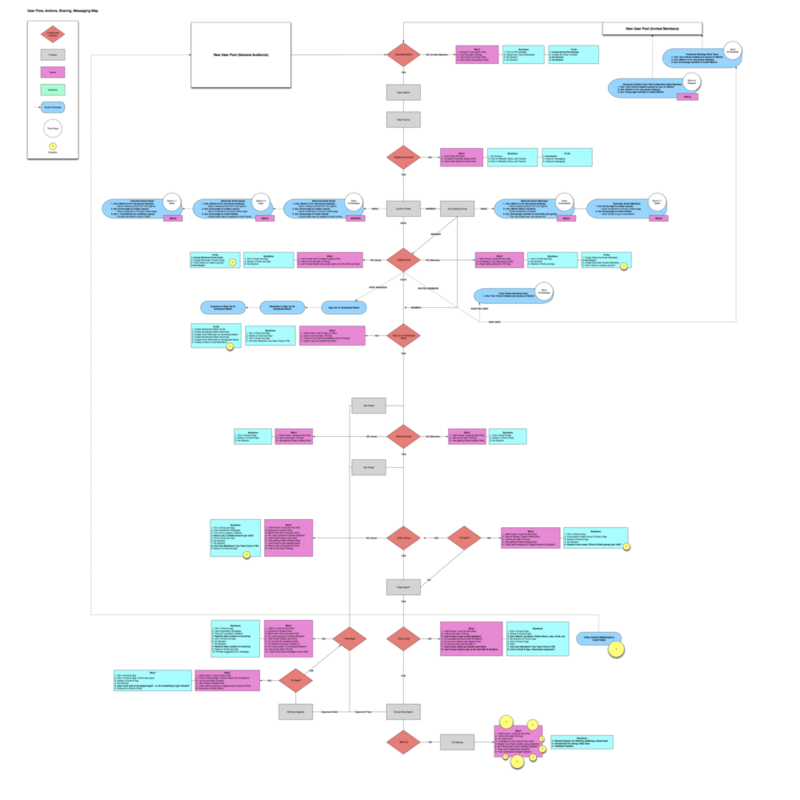 Users were very active on a day-to-day basis, and the app succeeded in creating an inherently viral, group-based system. Ultimately, the app's high user-acquisition-cost proved too draining to justify maintaining the service without a validated business model. 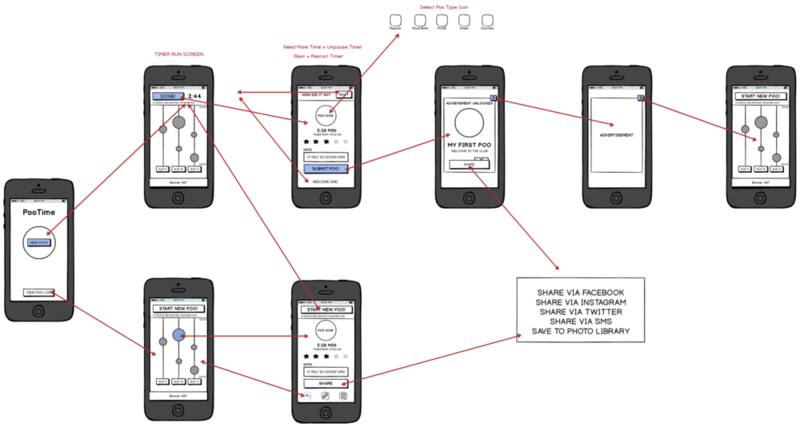 Featured in AdWeek due to our early adoption of Facebook's new "mobile app install" ad type. The Westside Tennis Club is located just minutes outside of Manhattan in Forest Hills, NY. This video was created to compliment the club's newly renovated online presence. Our two-person director team was selected to develop several video concepts, create a shooting schedule, hire production, and direct talent and crew. 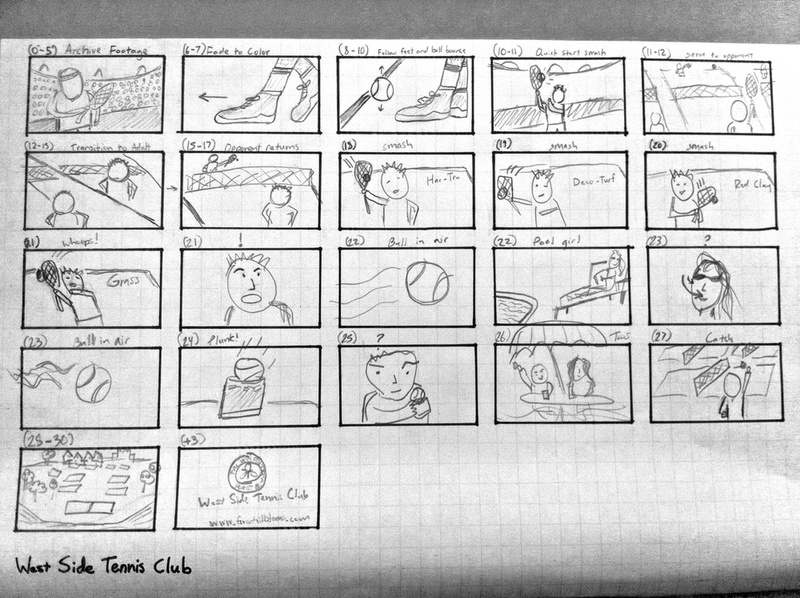 The video was shot and edited to be TV standard compliant with the intention to broadcast the ad-spot locally in New York during Wimbledon. 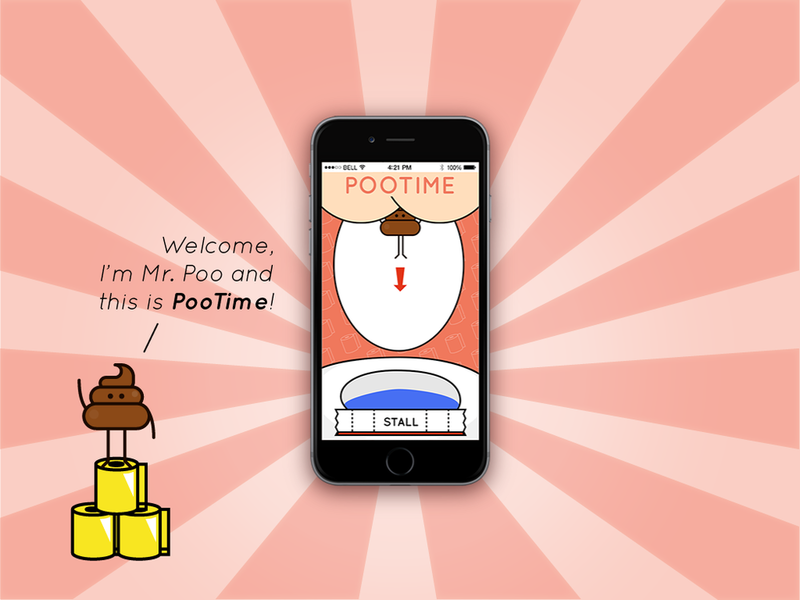 PooTime started off as a fun project presented at LAUNCH Hackathon in San Francisco. Surprisingly, the idea was well received both in-person and online. PooTime began redevelopment in late 2014 with a small 3-person team based in Seoul, Korea. 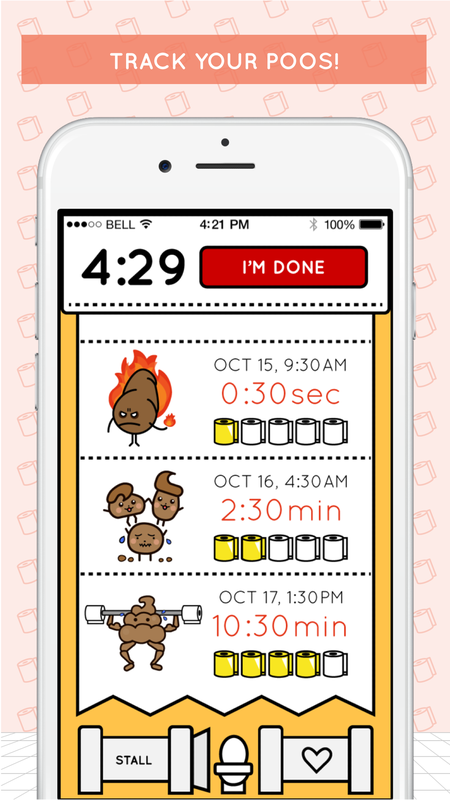 PooTime is the world's first direct-to-toilet entertainment channel & poo-tracker app. 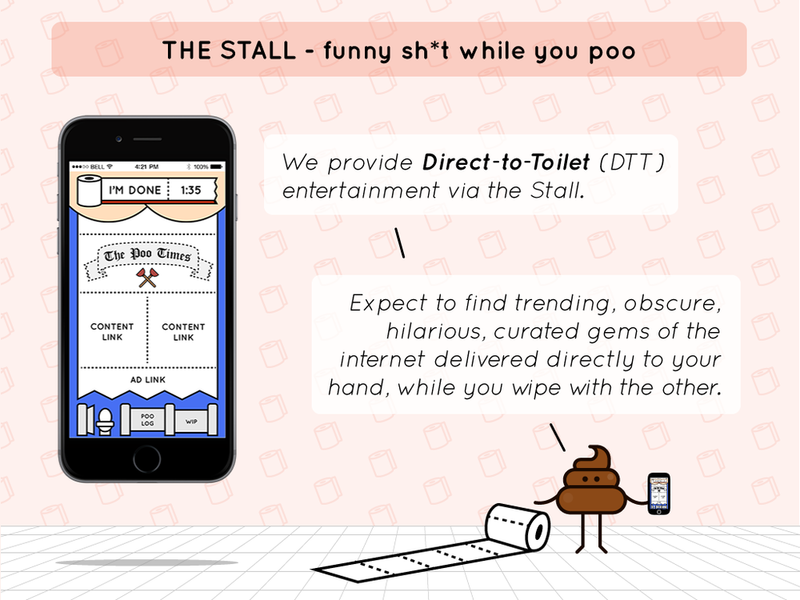 PooTime strives to eliminate bathroom boredom with The Stall, a specially curated stream of hilarious, relevant content for users to enjoy everyday. 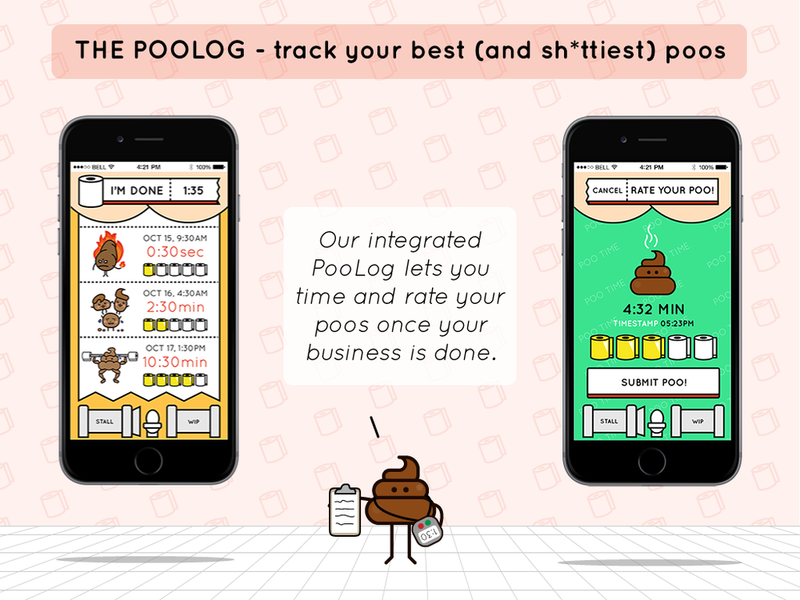 The PooLog allows users to time and track these events, with the added bonus of unlocking achievements and shareable PooCards for repeat business. 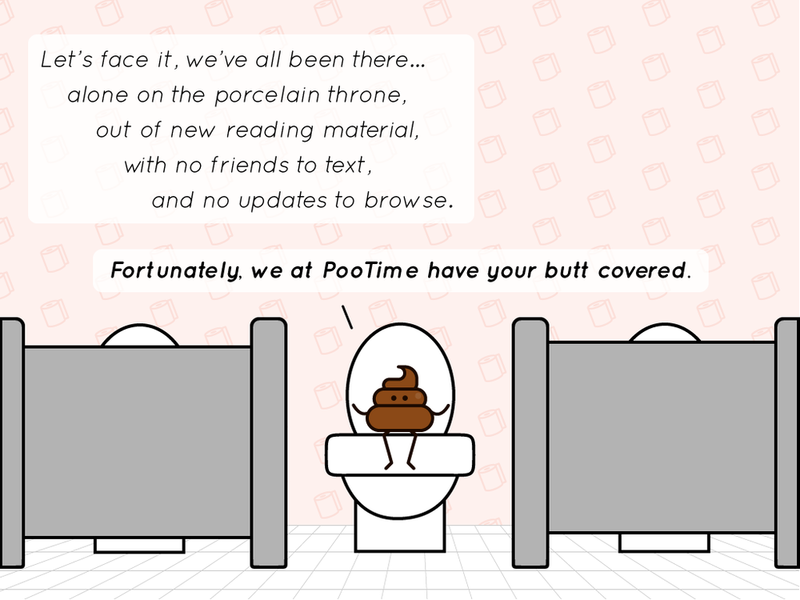 With thousands of users around the world, PooTime is the global leader in poo-tracking and poo-timing services. 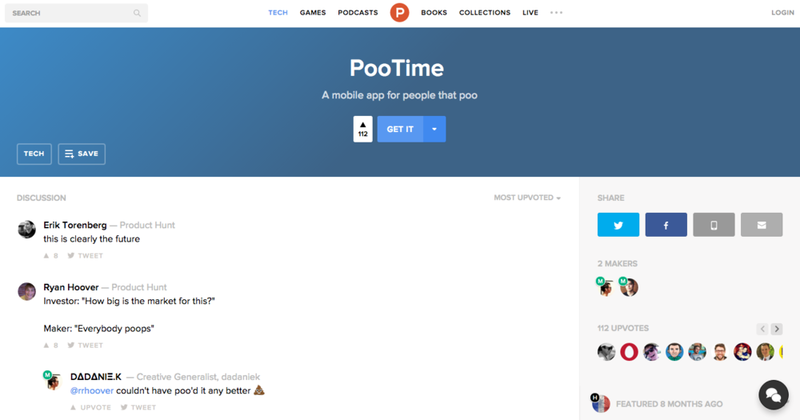 PooTime is monetized by sponsored posts from consumer product partners. The video that started it all. The Facebook Music Video began as a small school project, but quickly ballooned into a worldwide sensation with over 10M views online and various TV talk-show mentions. The video launched in the early days of Facebook right when the platform began opening to new colleges and high schools. In result of this viral hit, I went on to help other tech companies and entrepreneurs launch their services online using social media and video. Future clients included local tech startups, nationwide enterprise companies, and foreign-based entrepreneurs. Today, as I focus more on the development of digital and physical goods, the process remains the same – design a product that will be widely loved; bring the idea from concept to development; refine & launch.